During development of the JDS Labs OL & EL DACs, we went a little optical crazy around the office. You can see the results of some of these experiments in this post from last year. We received an email late last year from Erik, who mentioned that he uses his OL DAC with Google’s Chromecast Audio, an optical source that we had overlooked. That began our Chromecast Audio + DAC journey and we’ve never looked back. We highly recommend this combination if you’re looking into building a hi-res streaming system. 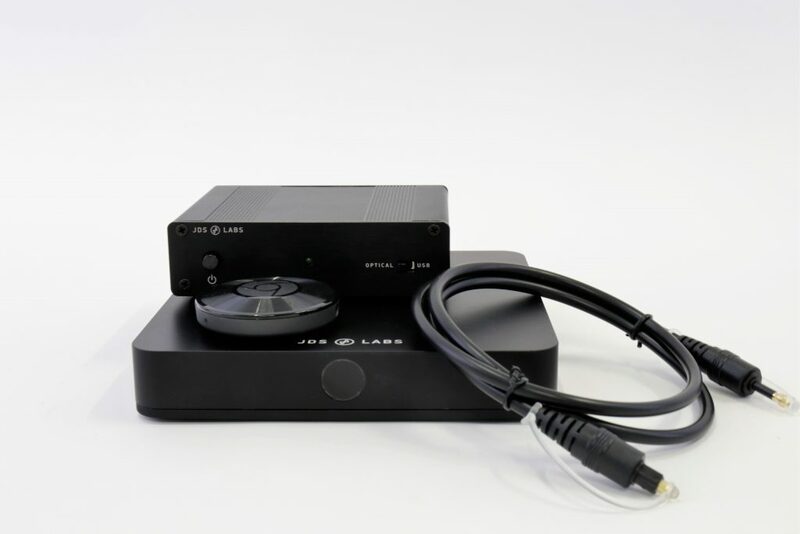 Chromecast Audio connects to any optical DAC to stream high quality audio over WiFi to any audio system, usually a set of powered speakers or larger stereo, and can be used with apps from smartphones, tablets, and PCs. We like the Chromecast Audio for many reasons, namely: value, audio quality, and app selection. 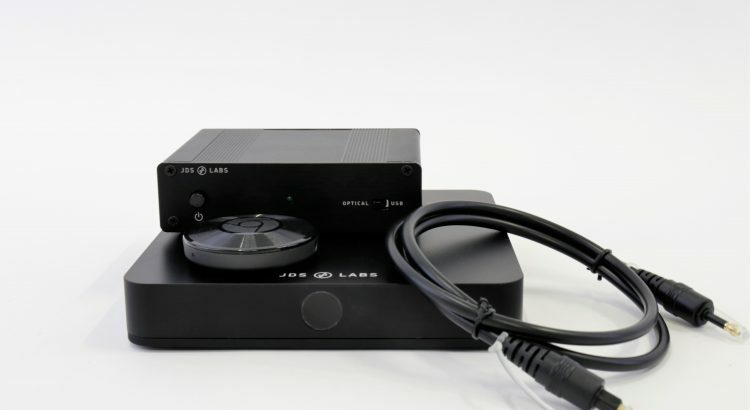 It works seamlessly with the JDS Labs OL DAC and EL DAC to form a strong base for any listening setup. The device itself is only $35, leaving tons of room in even the most modest streaming budget. Pair it with a google home mini ($49) and additional Chromecasts for a voice-operated budget multi-room streaming setup. Utilizing digital optical out at 24-bit/94kHz, pairing the Chromecast Audio with the OL DAC and any headphone/speaker system will give you a fantastic high-res listening station. The Chromecast Audio is also compatible with a vast number of apps and operating systems. Stream Tidal, Google Play Music, Deezer, Spotify, NPR One, Pocket Casts, 8Tracks, and more through Mac, Windows, Android, or iOS. Still, it’s great, and even if you just use it as a DAC, it’s surprisingly capable. I do recommend using it with BubbleUPnP on Android for best results if you have a music server in you network. As you can see, jitter is a non-issue even with a < $50 streaming device receiving the audio data off a WiFi network. For the sake of completeness, there are a pair of obvious sidebands evident in the 24-bit J-Test of very low level corresponding to +/-250Hz. In terms of amplitude, these are 115dB below the primary 12kHz signal! Absolutely irrelevant in ability to impact sound quality. Looking at the 24-bit J-test, this is a solid conclusion. I will also note that if you have an Android device, make sure you get BubbleUPnP, it expands what your Chromecast can do, especially if you want to play music back from your local network on one. The folks at Roon now support the Chromecast Audio (which is still available in huge quantities for regular retail prices in Australia for some reason) and have managed to get it to support gapless playback ftw! I use a Chromecast Audio as an optical input for my current setup. It’s wonderful. I have this fantasy of an integrated DAC/Amp solution featuring the Atom amp with Bluetooth and/or Chromecast Audio type support.